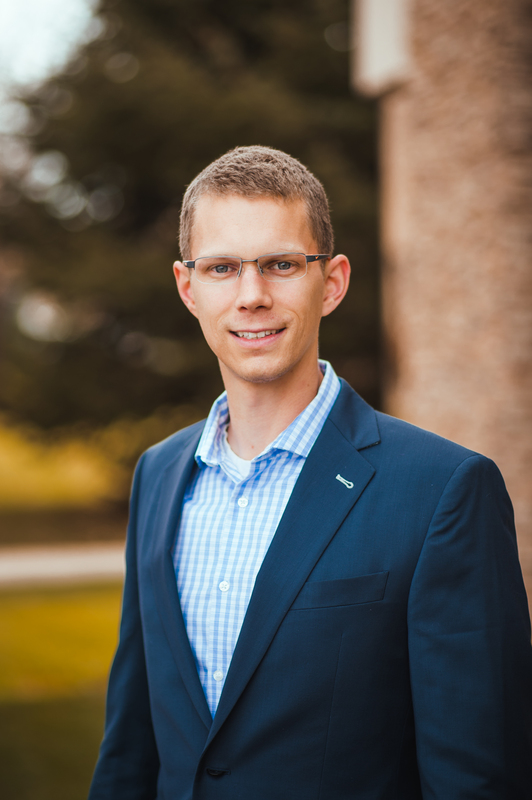 Nathan joined CSU Ventures in 2018 where he serves as LAUNCHPAD Associate. He is responsible for establishing strategic networks for startup companies grown out of CSU. He received his BS in Biology from the University of Missouri, and is currently a PhD student in the Biomedical Sciences Department at CSU. Prior to his role as LAUNCHPAD Associate, Nathan was a CSU Ventures Ambassador and IP and Licensing Support Associate.